Jordan Shortnacy is a Northern Virginia native who grew up training in a multitude of dance styles. 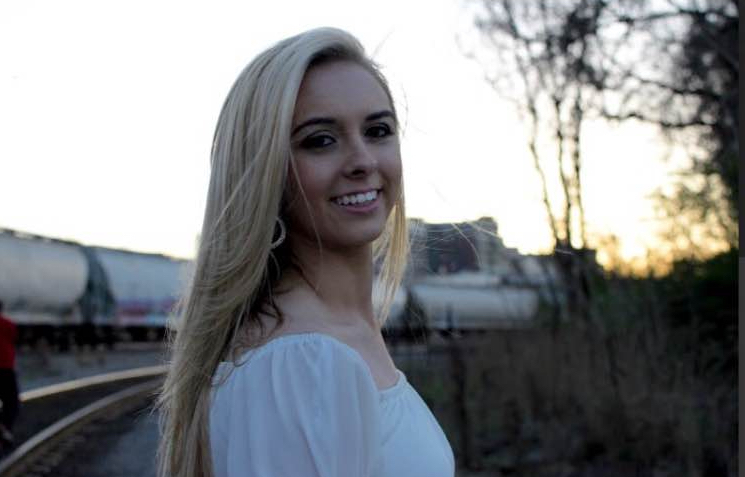 She now studies at Virginia Commonwealth University in Richmond, where she is getting her BFA in Dance and Choreography. At VCU, Jordan has had the opportunity to perform in faculty works by Eric Rivera and Dr. Gaynell Sherrod, and in student works by Ivy Lohn and Danielle Frye. Jordan has also been on the VCU Gold Rush Dance Team for the past 3 years. She is currently a lieutenant officer and has been selected to represent Gold Rush at various basketball tournaments throughout the country. Jordan has taught at Chesterfield Dance Center, Buffa’s Dance Studio, and For A Dancer Inc. Jordan is excited to work with TMS this summer and get to know her new hip hop and jazz students!